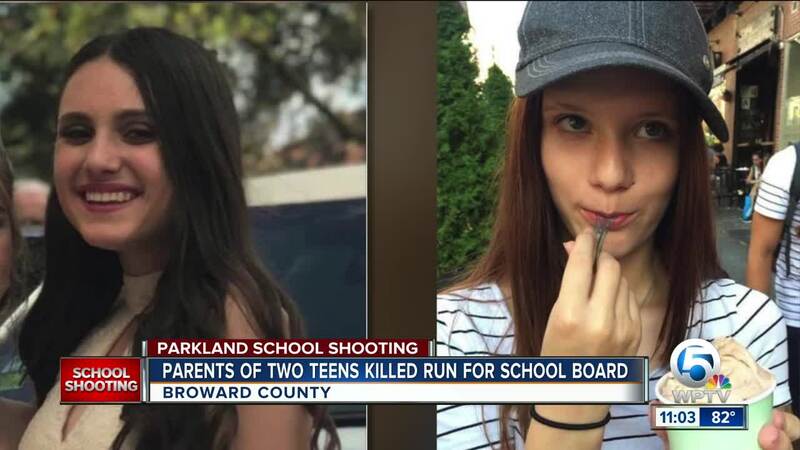 FORT LAUDERDALE, Fla. (AP) — Two parents who lost children in February's massacre at Marjory Stoneman Douglas High School announced their candidacy for county school board seats Tuesday, saying they want to improve safety and increase accountability. "We've dedicated ourselves to change a system that would allow somebody like Nicolas Cruz to fall through the cracks," said Petty, referring to the 19-year-old former Stoneman Douglas student whom police have identified as the shooter. Petty's daughter Alaina was one of 14 students and three school officials killed. Ryan said he and Alhadeff helped pass state laws strengthening gun control in the months after the shooting, but said "there's a lot more to do." Alhadeff, a former teacher with a master's degree in education, said she supports giving kids second chances. But she thinks changes should be made to a middle-school mentoring program aimed at steering children away from the criminal justice system. The program has been scrutinized since the school shooting. Broward County school officials revealed last week that Cruz had taken part in it. 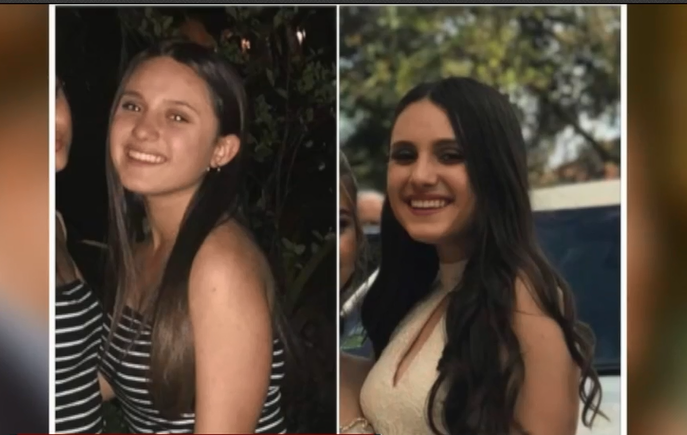 "We've gone from the complete extreme of over-disciplining kids to not disciplining kids, which is what we have now," said Alhadeff, whose daughter Alyssa was among those killed at the school.